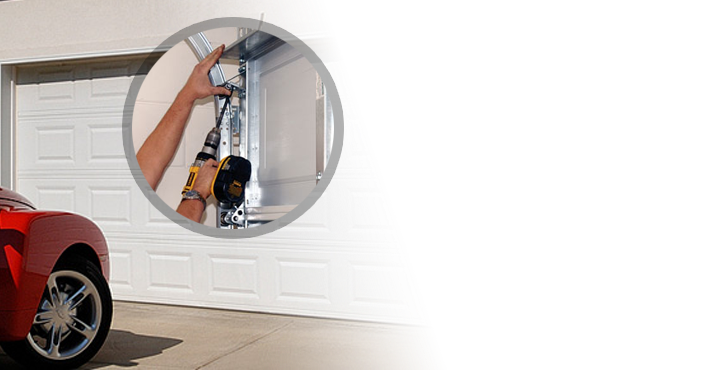 Are you looking to have new doors installed in your garage? 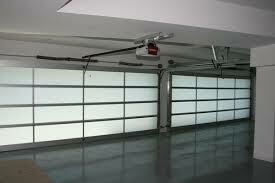 We carry a superb selection of glass garage doors in Toronto, Ontario. You can choose from a variety of models from the best brands in the business. We offer these products to residential and commercial customers. Our friendly staff will help you choose the right door. Our experienced techs will install it for you. 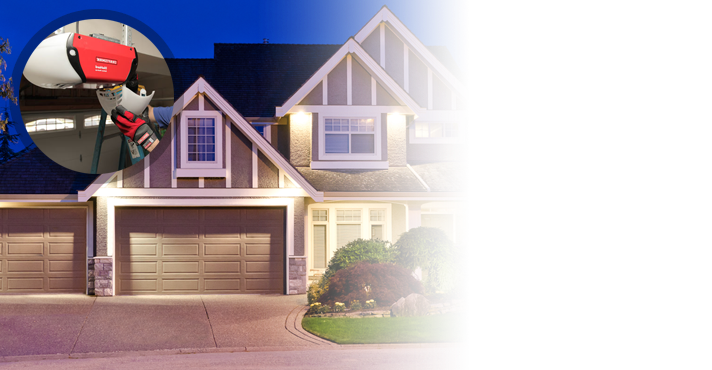 At Garage Door Repair Toronto, we are committed to providing fast and affordable customer care. You will love our glass garage door prices. We are devoted to keeping our prices competitive. The best part is these doors will look great in your garage. You pick the style, design, and color. These glass models are highlighted by an aluminum frame. They are lighter in weight, but still sturdy and strong. The curb appeal of your home or business will be instantly enhanced. 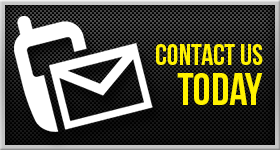 Call our contractor today. You will find out that the glass garage doors cost is much less than you thought. 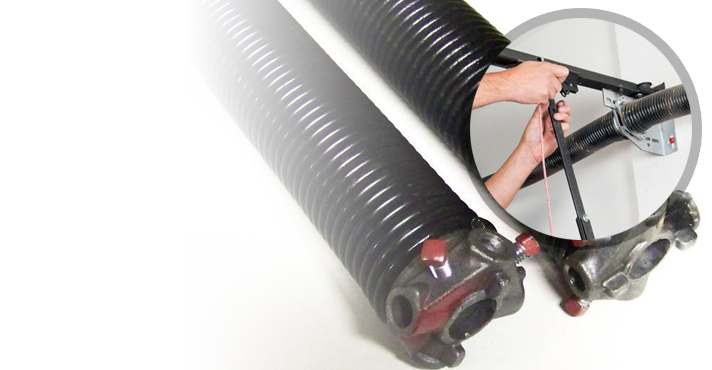 We carry the best glass garage door brands. Are you thinking about an all glass door? Maybe you prefer a powder coat, milk glass or sand blasted material. Whatever you need we’ve got it. We offer elegant doors for the home. But we also carry quality fire station and service station doors. These products offer a sleek, modern appeal. Are you concerned about safety? Don’t be. These doors were manufactured with safety in mind. 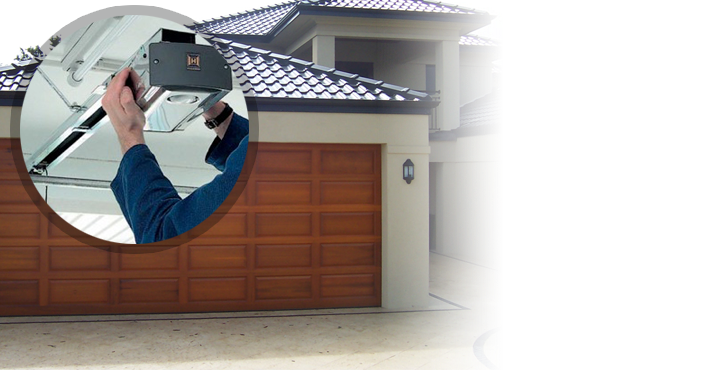 Choose our company for reliable garage door installation service. Our skilled experts install glass, wood, aluminum, and steel doors. We have mastered the service over the years. If it is time to change your door, choose a team you can trust. View our Glass garage gallery. 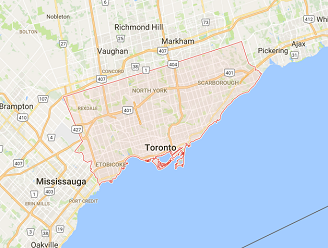 You will quickly see why we offer the best Toronto glass garage doors.